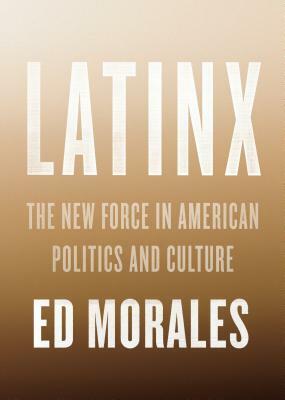 In this groundbreaking discussion, Ed Morales explains how Latinx political identities are tied to a long Latin American history of mestizaje—“mixedness” or “hybridity”—and that this border thinking is both a key to understanding bilingual, bicultural Latin cultures and politics and a challenge to America’s infamously black–white racial regime. This searching and long-overdue exploration of the meaning of race in American life reimagines Cornel West’s bestselling Race Matters with a unique Latinx inflection. Ed Morales is an author, journalist, filmmaker, and poet who teaches at Columbia University. He is the author of The Latin Beat and Living in Spanglish. He has written for the Village Voice, Nation, New York Times, Rolling Stone, and other publications and is a regular commentator on NPR. His film Whose Barrio? premiered at the New York Latino International Film Festival. He lives in New York City.